Dr. Elan Salee is superb, qualified and experienced in all facets of dental artistry. He transforms less-than-perfect teeth into attractive, aesthetic and radiant smiles — crafting teeth that look as beautiful and as natural as can be. A bright, exceptional smile can make a real difference in social circles, business meetings and personal relationships. Our smile is our window to the world. It’s often the first impression that new acquaintances receive. A healthy, brilliant smile improves our appearance more effectively and permanently than almost anything, as we go to bed and wake up with it every single day. Is it any wonder that millions of people have chosen to look better through cosmetic dentistry? A Simple Solution or Smile Makeover? Teeth Whitening brings a brighter, whiter shine to teeth discolored by smoking, red wine, coffee, tea and more. Porcelain Veneers are custom-made, ultra-thin porcelain laminates that bond to teeth for a whiter, more perfect-looking smile. Inlays and Onlays fill the teeth with natural-looking porcelain or composite materials instead of silver fillings. 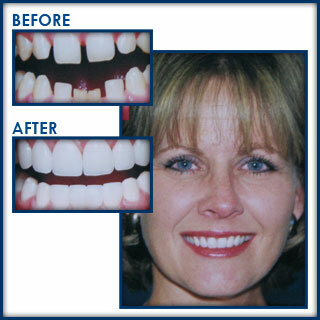 Implants restore one or more missing teeth with a cosmetic and functionally perfect replacement. Gum Lift (Crown Lengthening) adds symmetry and balance to teeth for a better overall look, and is an excellent solution to correct a gummy smile. 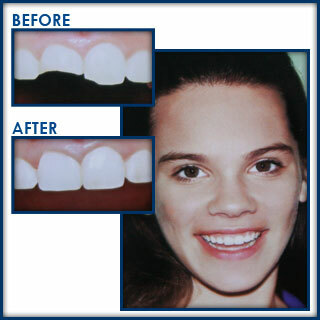 Dental Bridge combines two or more teeth to replace missing teeth and gaps with a cosmetic solution. Tooth Bonding attractively reshapes teeth using enamel-like dental composite materials. Tooth Reshaping or Sculpting creates a natural pleasing appearance by shaping tooth enamel. In Boynton Beach, Boca Raton, Wellington, Lake Worth, West Palm Beach, Palm Beach and all surrounding areas, Dr. Elan Salee is the expert of choice for best-in-class cosmetic dentistry in Boynton Beach FL, delivered with optimal professionalism, in an exceptionally clean and hygienic environment, and using the most sophisticated tools and technologies. For more information on any of the procedures offered by our cosmetic dentistry in Boynton Beach FL contact us today!